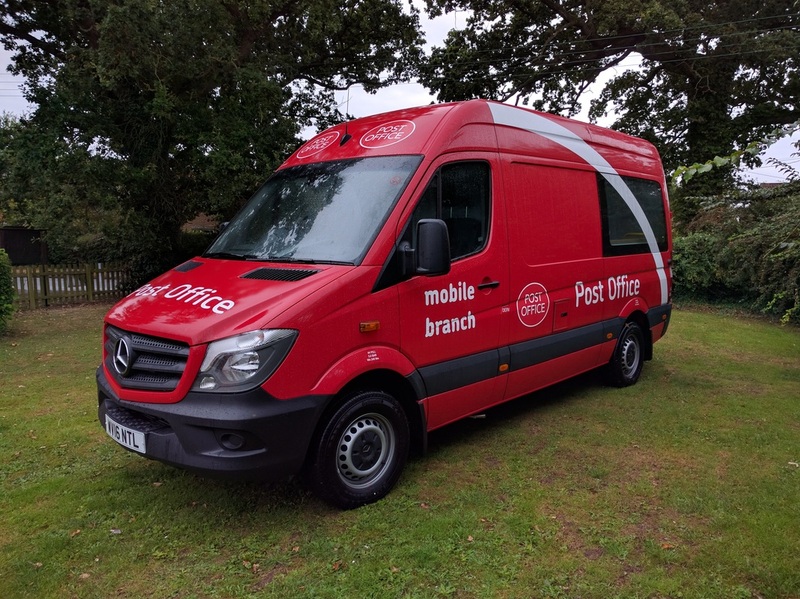 Full range of Post Office services available from the van. A range of gift cards, stationary, greetings cards and Norfolk produce will also be squeezed in! Lyng Monday 0900-1100 'The Fox' car park - Big thank you to them, well worth a visit. Beeston Thursday 1130-1230 Opposite Village Store near crossing road with Chapel Lane. Will park as near as possible to this area. I have also been offered parking just inside the farm entrance opposite the old village store if no space is available elsewhere. Many thanks for the the kind offer. Again a big 'thank you' to everyone offering parking so the service can be provided to people with limited mobility.